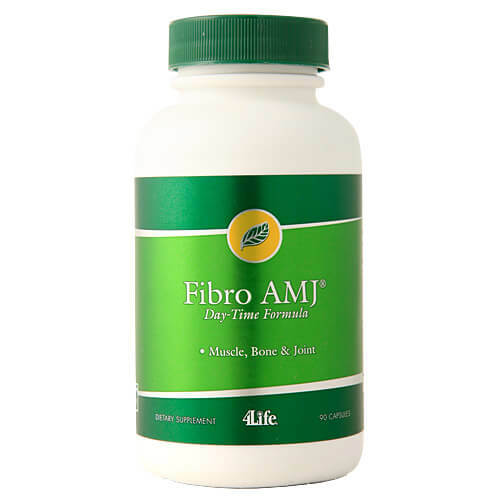 PRO-TF is an exclusive protein blend developed by 4Life to help you transform your body so that you can enjoy a more youthful and vibrant life. 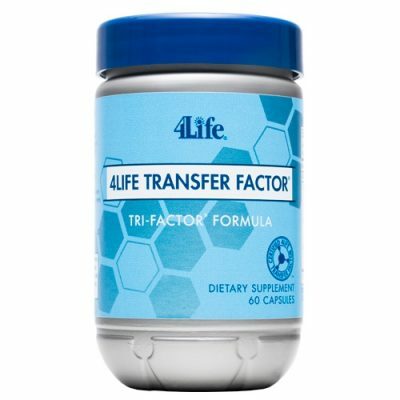 As the flagship product for the 4LifeTransform™ product line, PRO-TF is the only protein powder that contains a full-serving of 4Life Transfer Factor. With its smooth and creamy chocolate flavour, PRO-TF is a delicious and versatile way to get your daily protein, whatever your fitness goal. 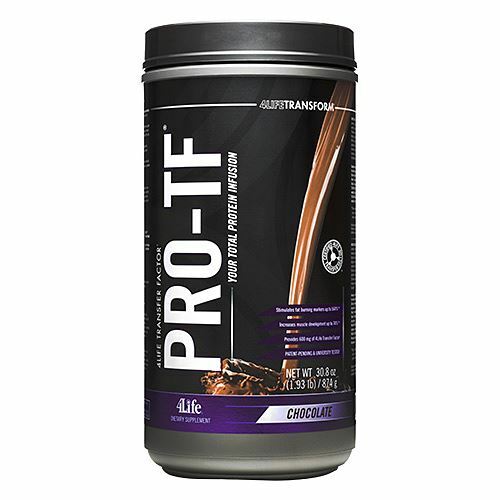 Every scoop of PRO-TF provides 10 g of the most advanced and effective protein for optimizing body composition and supporting lean muscle building and mass. Provides ten grams of patent-pending 4LifeTransform® Protein Formula per serving, one of the most advanced and effective proteins available to help you transform your body, optimize performance, and promote health. INGREDIENTS: Low Molecular Weight PRO-TF® Protein Blend 4Life® Hi-DH PRO Whey & Egg Hydrolysate A proprietary ratio of low molecular weight peptides from high-DH whey protein hydrolysate and egg white protein hydrolysate. 4Life® Tri-Factor® Formula (UltraFactor XF®, OvoFactor®, and NanoFactor®) and Undenatured Whey Protein Concentrate. OTHER INGREDIENTS: Low-glycaemic maltodextrin, cocoa powder, natural chocolate flavours, thickeners (xanthan gum, cellulose), medium chain triglyceride (MCT) oil powder, salt, sucralose, and acesulfame-potassium.